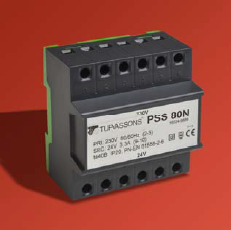 Here are three of Tufvassons' latest product innovations. Contact us for more information and guidance to the right product. 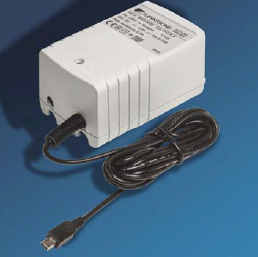 Professional power supply for electronics powered with 5V via Micro-USB. E.g. sensors for temperature, moisture, motion and smoke. 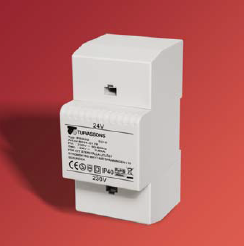 Perfect for power supply in SELV and PELV installations such as monitoring systems, temperature control, lighting and alarms.